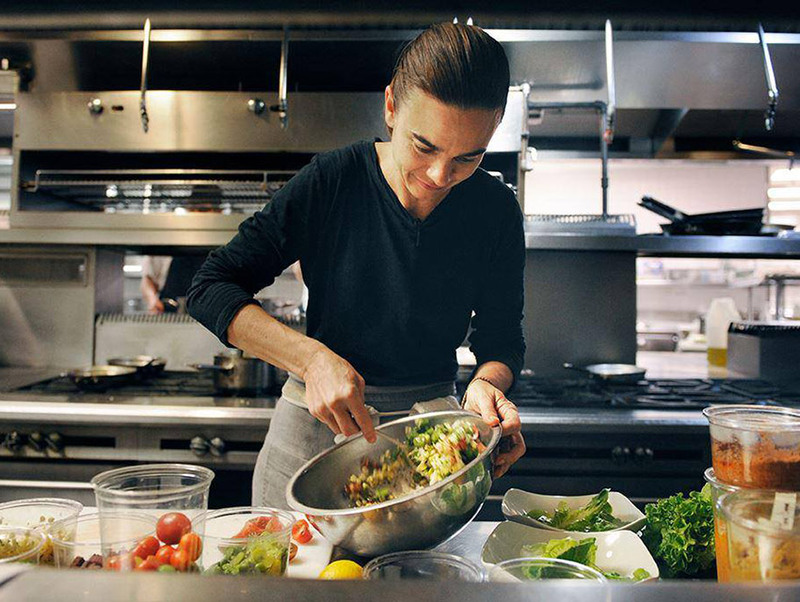 The L.A. food community did a collective (metaphorical) Tiger Woods-style fist pump when it was announced that Suzanne Goin of Lucques, after years of nominations, would finally take home the James Beard Foundation award for Outstanding Chef. And on top of that, Osteria Mozza’s dessert master Dahlia Narvaez snagged the award for Outstanding Pastry Chef, and Jon Shook and Vinny Dotolo were crowned Best Chef(s) West, beating out several cross-state rivals. We finally did it. We finally beat the curse, and all it took was years and years of waiting, tons of talented chefs and restaurateurs continuing to push the envelope, and patient writers from national publications trudging through traffic for long enough to experience the true breadth of L.A.’s edible offerings. I can’t help but feel like Uber and Lyft were a huge part of this win. In all seriousness, this has been a total landmark last few months for L.A. in terms of national recognition. Eater named us the best dining city in America, Washington Post had us at the three spot (talk about snub, right? ), GQ called L.A. the most exciting food city in America, and not only did Esquire name B.S. Taqueria and Broken Spanish co-Best New Restaurants, they named Ray Garcia chef of the year. Even though our resident intolerable foodie would fight us on this, we whole-heartedly believe L.A. has the best food in the nation, and it’s nice to see the rest of America recognize that.